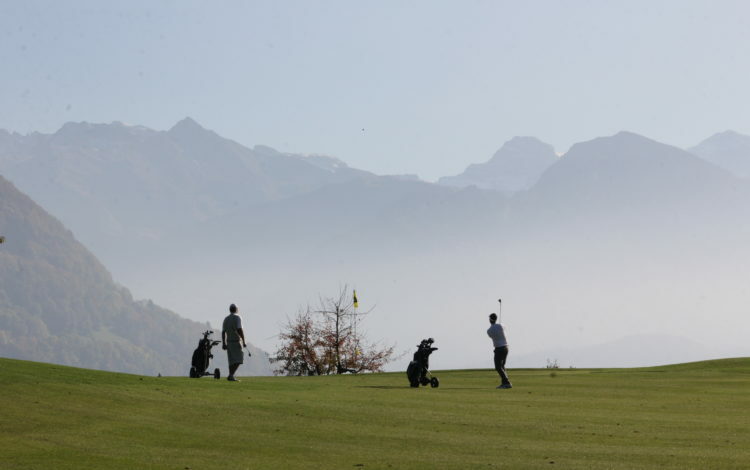 The 18-hole Küssnacht am Rigi course lies in a spot surrounded by a moraine landscape between the lakes of Zug and Lucerne. 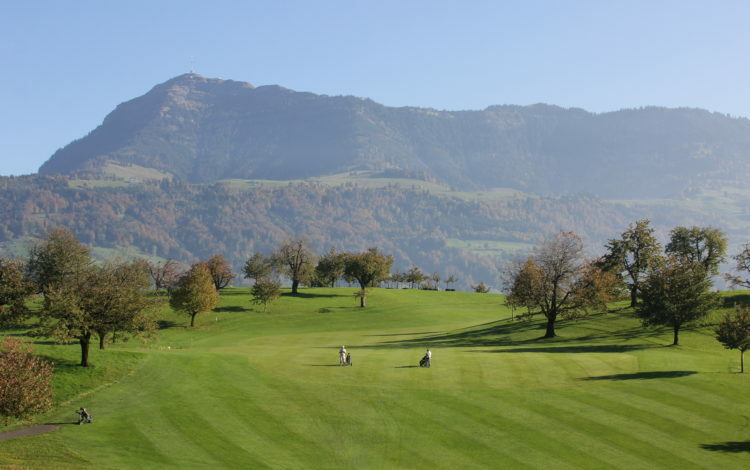 As the name implies, Küssnacht has wonderful views of the imposing Rigi mountain. 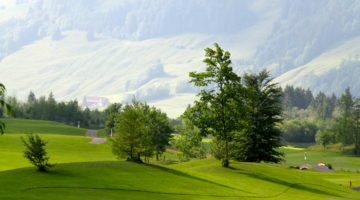 This course brings nature and golf into perfect harmony. 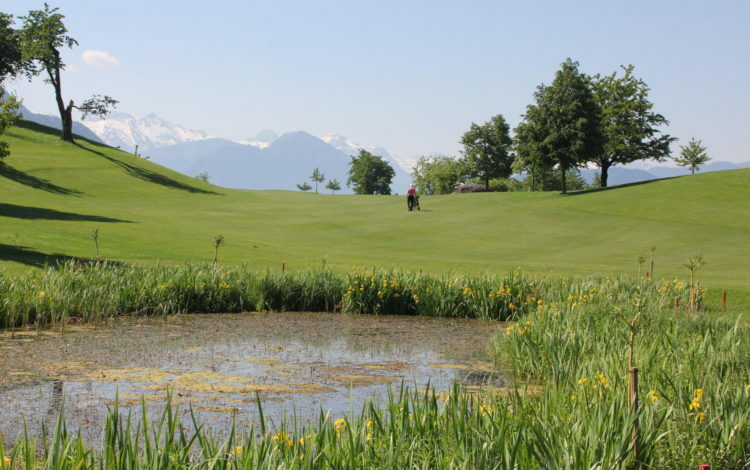 For this reason, the course has received a WWF award for environmental sustainability. 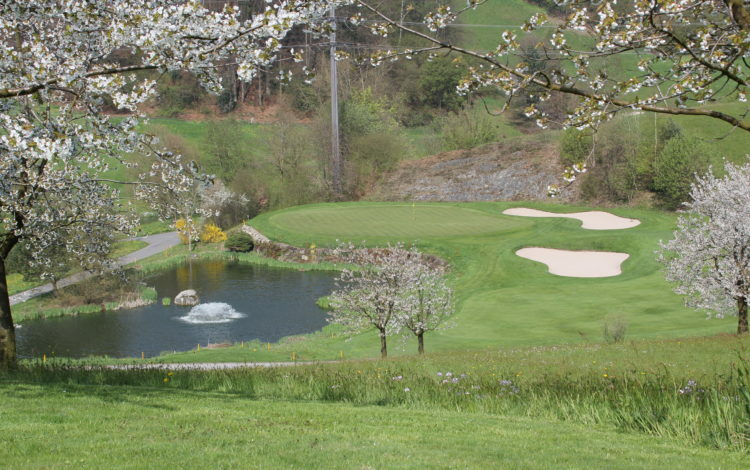 Although shorter than average at 5,871 yards, the course presents a formidable challenge for many golfers. Since its fresh design leaves little room for error, precise and strategically planned tactics are highly recommended. 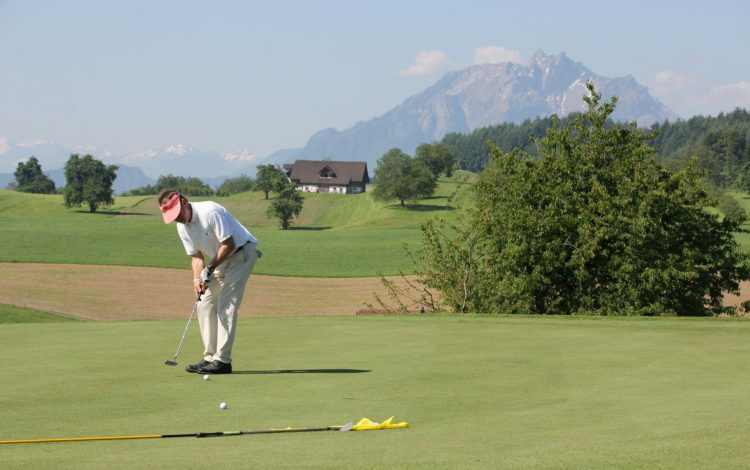 For this reason, the course is equally suitable for beginners and advanced players. 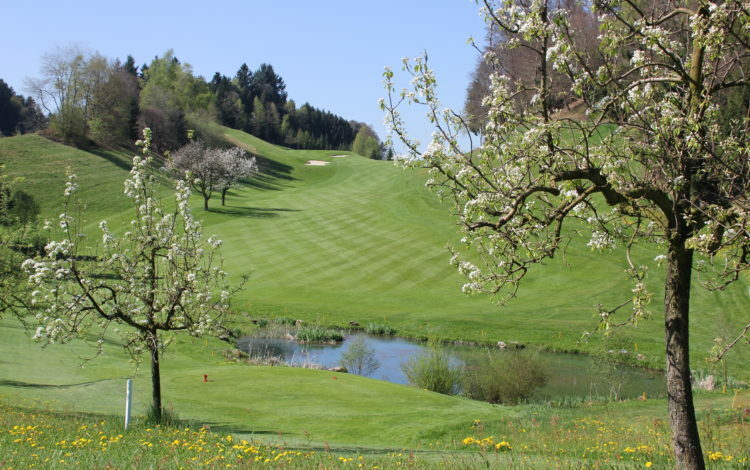 Come and play a relaxed yet exciting round of golf in the picturesque natural Küssnacht landscape. 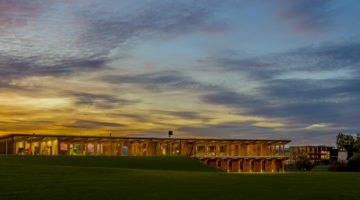 Driving range, pitching and putting green, practise bunker, 11 sheltered tees. 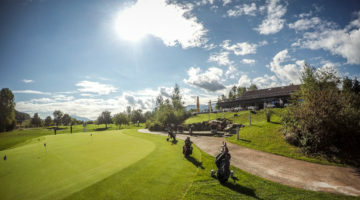 Members of ASG Clubs, members of international recognized clubs/associations, ASGI- and ASG Migros Golfcard- Members with Handicap 36 or less are welcome. Guests are allowed to play from Monday to Friday. Weekends and holidays members and member’s guests only. gentleman’s shorts have to cover the knees, ladies could use sleevless Polo shirts.